Nabtesco has been conducting business across a number of sectors, capitalizing on its motion control technology to make significant advances within the areas of transportation (railroad vehicles, aircraft, automobiles etc. ), industry, livelihood-related fields and the environment (robots, construction machinery, automatic doors, etc.). We contribute to the creation of a safe and comfortable society thorough the provisioning of highly reliable products, many of which enjoy large market shares. We have been established The Nabtesco Way in October 2012. The Nabtesco Way is a collective term that means our Corporate Philosophy, Our Promises and Action Guidelines. We have set these Guidelines by examining the uniqueness of the Nabtesco group, borne by our predecessors from their efforts and wisdom in developing the Group, and also by incorporating new values to be implemented by Group members toward the future, in order to clearly show the management approach to be taken bu our top executives and general managers as well as our strong commitment to quality manufacturing. 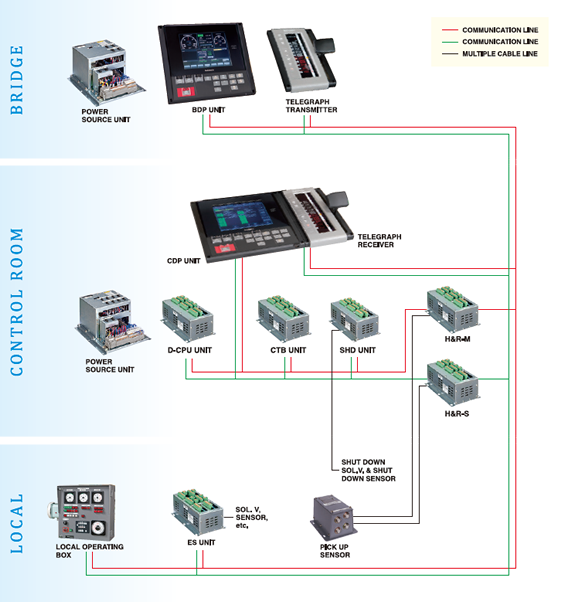 Bridge maneuvering System controls marine propulsion engines from a wheelhouse and a control room. 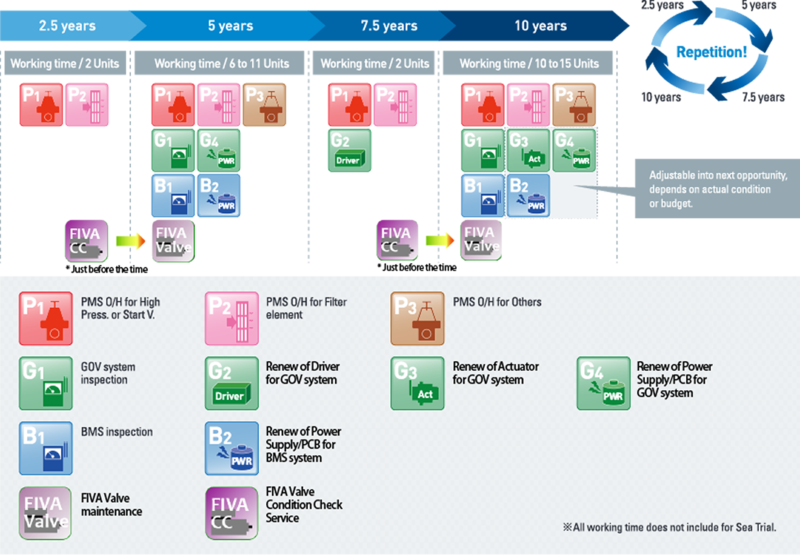 This product sends revolution speed order and monitors engine condition. A latest model M-800-V was released in 2011, which has brand new communication system, liquid crystal displays, and possible function enhancement. This model is flexible and suitable to the various needs of customers. Electric Governor is capable to control and optimize revolution speed of marine propulsion engines depending on the sea condition realized by microcomputer. We have also developed a fuel save governor software, which prevents from providing excess fuel by tolerating RPM change under specific sea conditions (This Fuel Save Governor is a popular option). We are developing the product for electrical controlled diesel engine due to they are going to gain widespread at accelerated pace. Representative products are as follows. What can Nabtesco do for customer's safety voyage? Various Communications: CANopen, MODBUS, Ethernet etc.